Truth be told, I thought it was a joke when someone told me he is on a Keto Diet and he mainly eats fat. So basically in Keto Diet, the body uses the ketosis in the liver to produce energy - instead of glucose (produced by carbohydrates). When we consume more carbohydrates, the body uses glucose - and the fat is stored (not used). Thus, we become fatter. People on Keto Diet consume less carbs to utilize the fat. That sounds like a fun diet program. 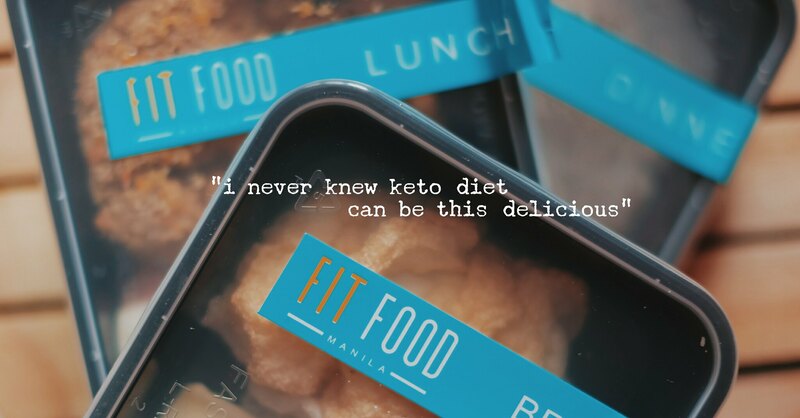 So when I was offered to try a little experiment to eat cleaner and try the Keto Diet by Fit Food Manila, I said yes. My friends know that I eat A LOT. I eat A LOT of rice, a lot of carbs, a lot of salt (Cheetos is my comfort food!) Although I try to balance it by drinking lots of water and eating more fruits and vegetables, I knew that I am not living a healthy lifestyle that I am aiming for. 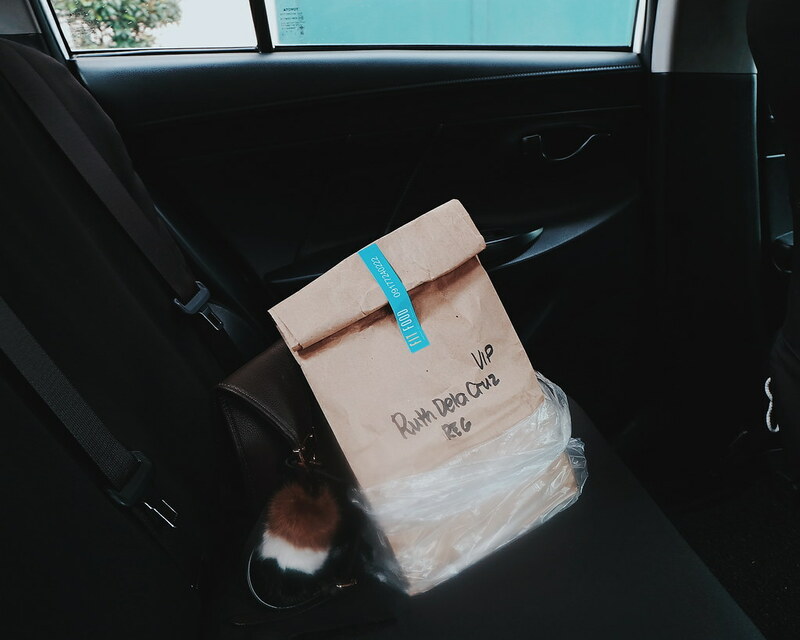 It is my first time to be on a "diet" and to try a Food Delivery Service. And now I am telling you, I never realized that Keto Diet could be this delicious and gourmet! 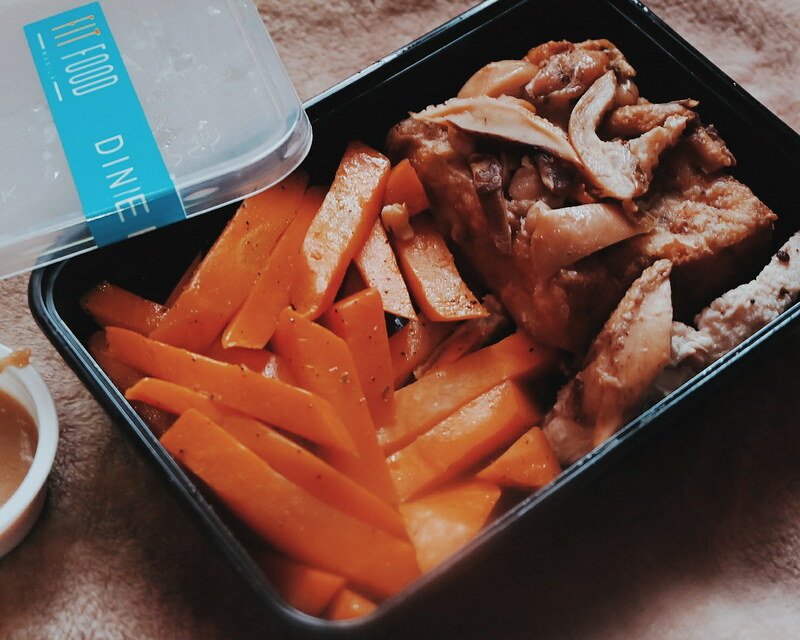 Fit Food Manila is a diet food delivery service that was founded by entrepreneur Ryan Serrano to help people achieve their fitness goals without taking the pleasure out of eating They deliver freshly-cooked, delicious calorie-counted meals to people not just in Metro Manila, but in nearby provinces as well. The meals are usually delivered the night before - and each delivery is a COMPLETE MEAL. There's Breakfast, Lunch, Dinner and Snacks. On the first few days, I thought I would have a hard time adjusting to the quantity of food that was delivered. I usually eat great-fully until I could no longer breathe. 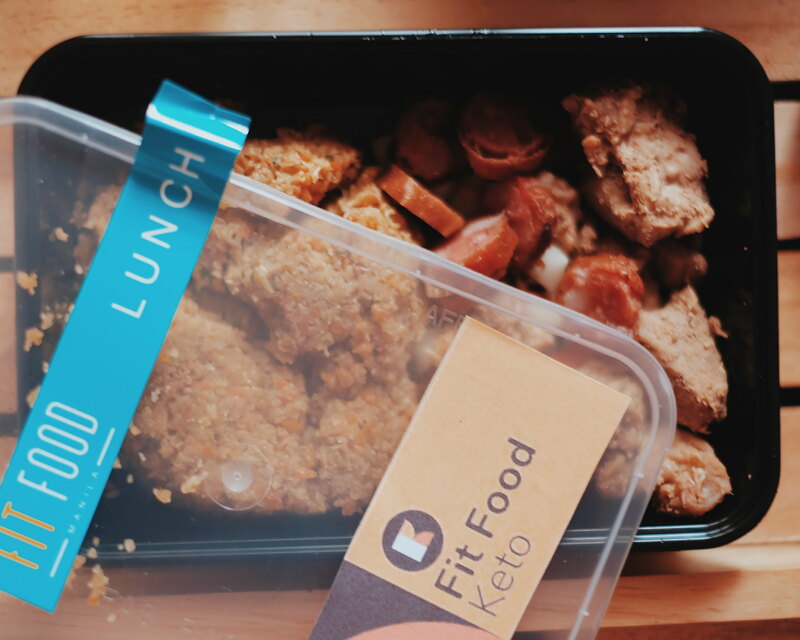 But with the Fit Food Manila Keto Diet, each serving is just perfectly satisfying and filling. 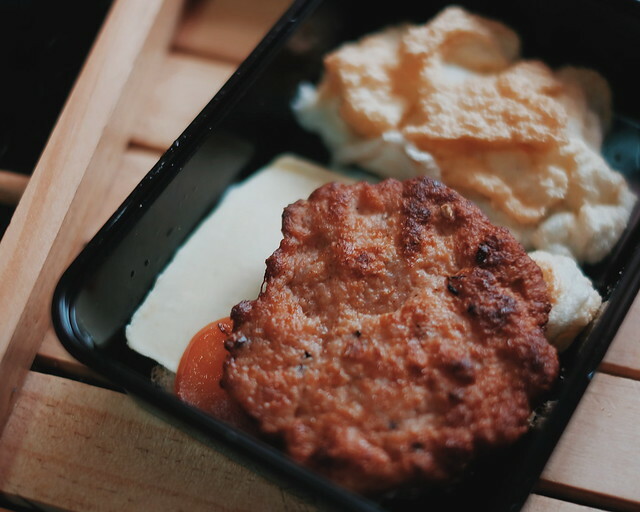 I enjoy every Fit Food Manila delivery which is even perfectly plated (even if they are delivered in the usual food keepers). I love the play on flavors and colors. There are dishes that I feel I could not cook, yet I got to enjoy through Fit Food Manila. I especially love the aKeto Cheese Sticks and Bell Pepper with Cheese snack (I forgot the name!) Most importantly, I love the generous servings of vegetables I really like that I am consuming more vegetables with Fit Food Manila. Each of the meal has 70% fat, 25% protein, and 5% carbohydrates. It has no grain, sugar, honey, rice, bread, or pasta. 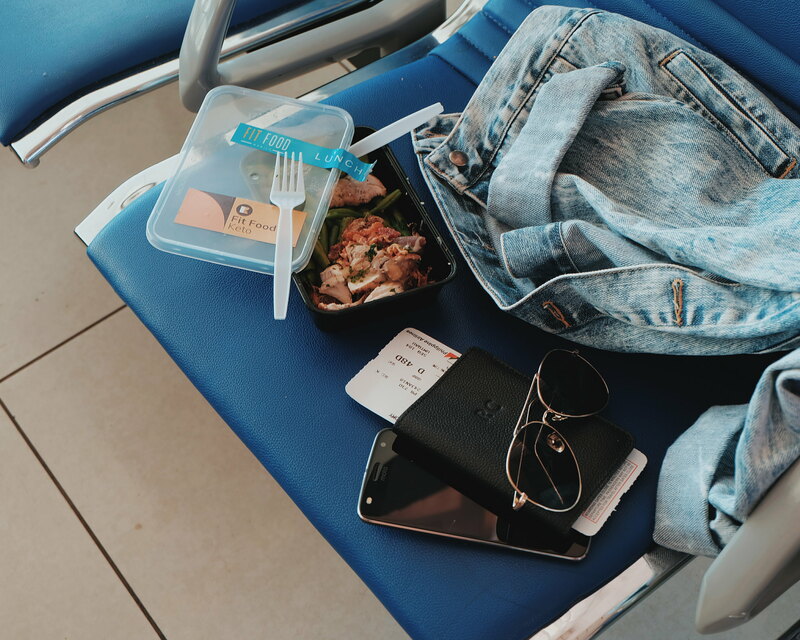 I really enjoy my Fit Food Manila Keto Diet Plan. It is as if I am not on a diet, but just enjoying a good meal each time. 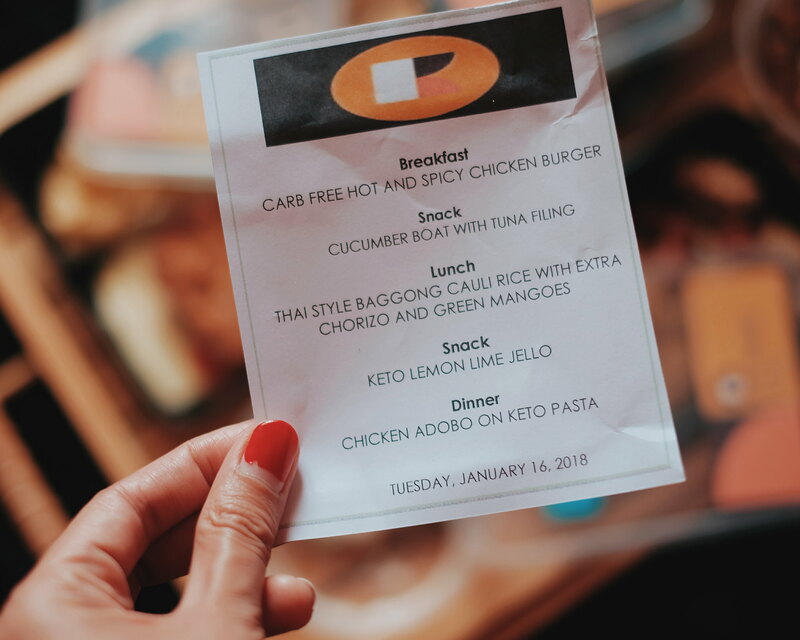 I asked my friends who have tried other food delivery service and is trying out Fit Food Manila, if the food is really this good and tastier compared with others. 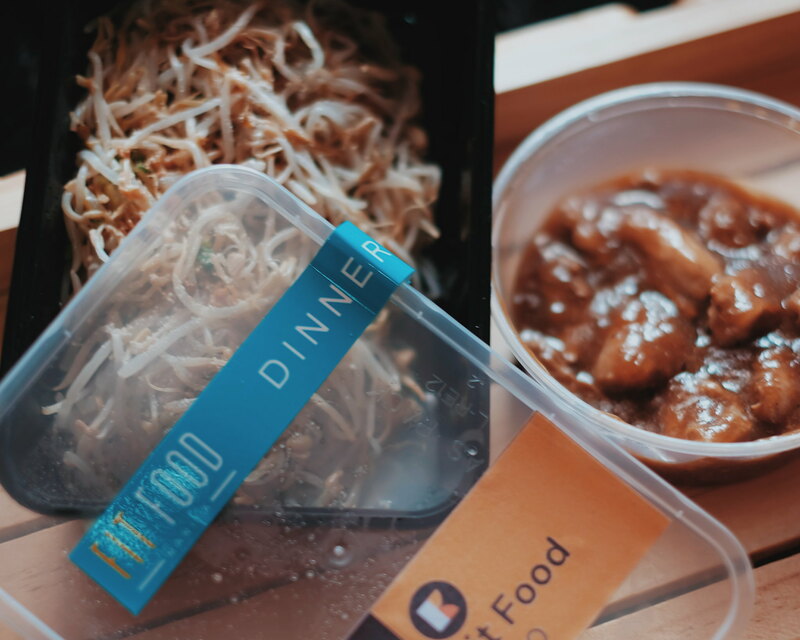 They said that yes, Fit Food Manila has got the best-tasting food service delivery they tried. I think the Php 645 to Php 745 (plus delivery fee) is just reasonable for the kind of food that would be delivered to you. It is perfect for those who are working and do not have the time to cook their meals. 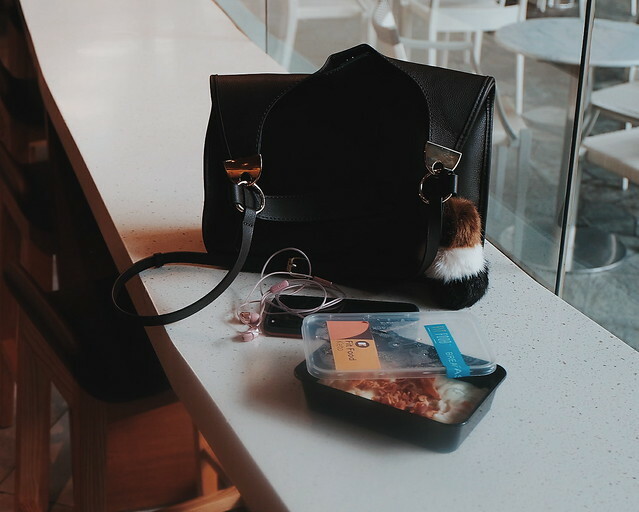 I bring my Keto Meals even on Breakfast Dates. Don't judge me. 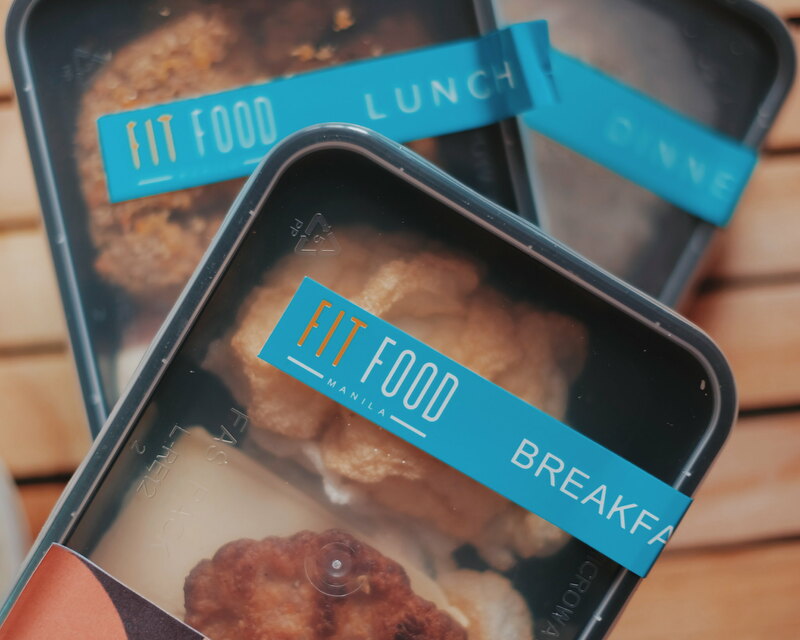 Fit Food Manila has a team of 15 well-trained kitchen staff headed by two seasoned chefs and a nutritionist. The riders are very professional too, and are trained with proper food-handling. 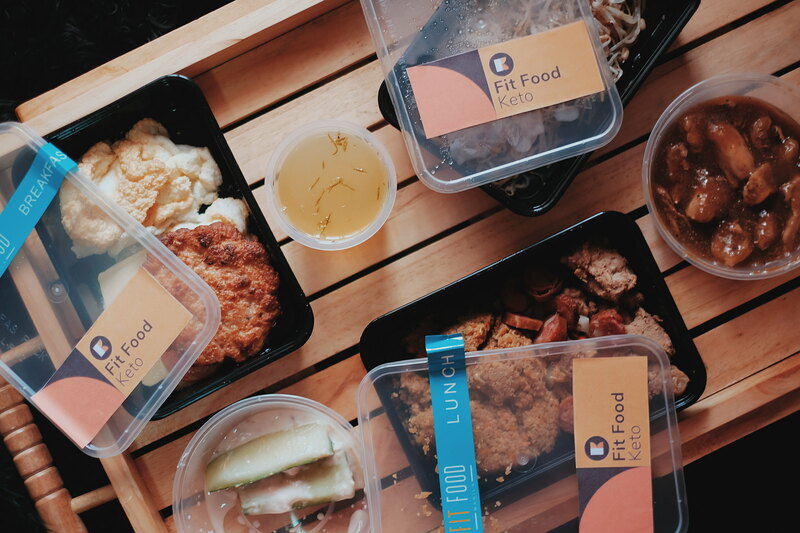 If you are planning to start with Keto Diet, it would be good to check out Fit Food Manila. You can check out a review of the brand for further reading about Keto Diet. First time clients will have to fill out an information sheet, which will ask for their delivery address, preferred delivery time, special requests and allergies. Have you guys tried Keto Diet? 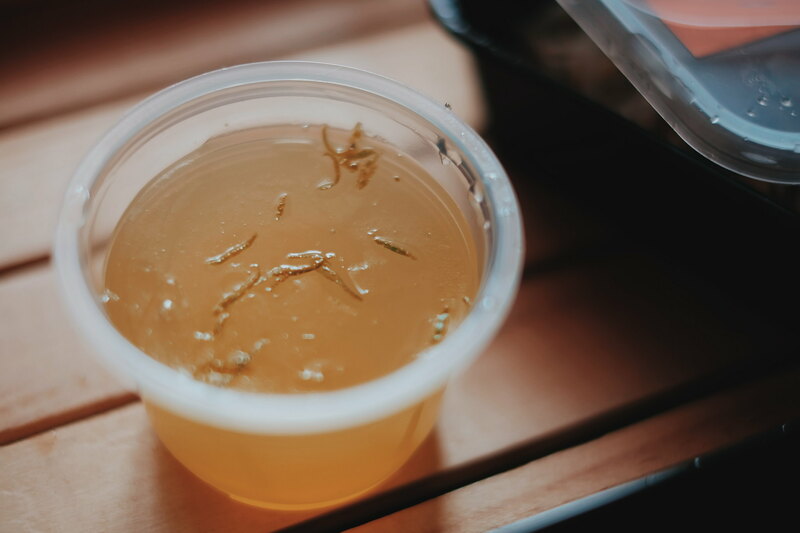 Read about my other Food Discoveries here.